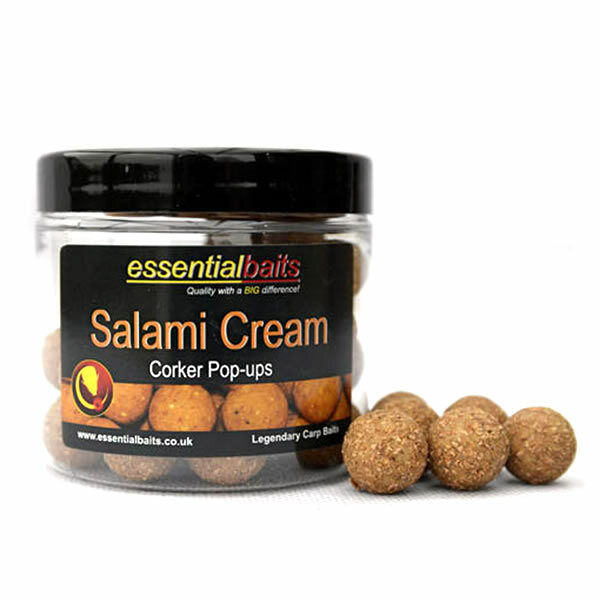 Salami Cream Pop-ups : Essential Baits, Quality with a BIG difference! 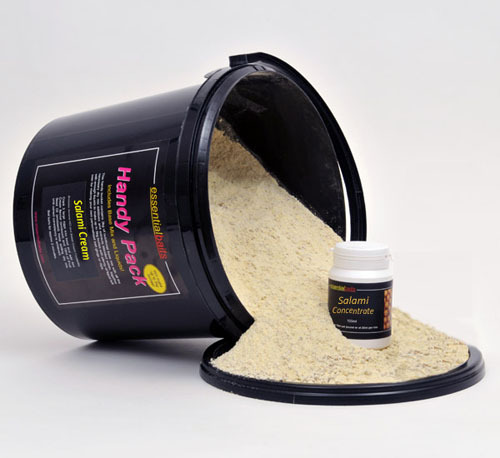 These pop-ups have been developed to match our new Salami Cream boilies and include the awesome 'Salami attractor package' - a unique blend of spicy essential oils and oleroseins that give the pop-ups a lovely warm spicy aroma. 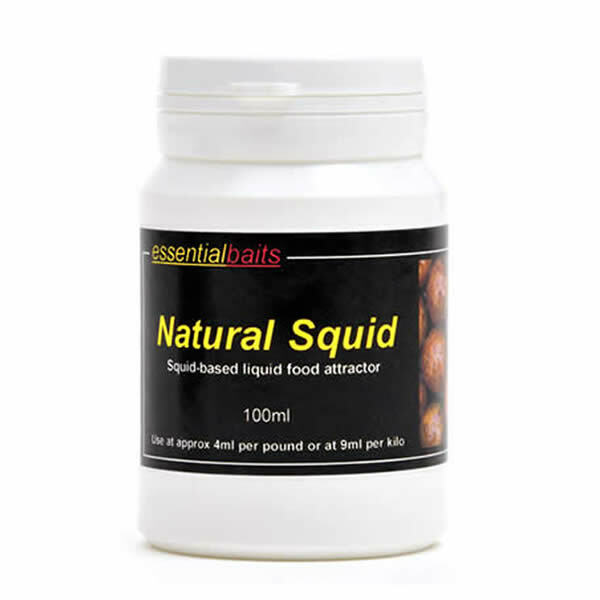 Can be used effectively as 'single bait' presentation or fished over a bed of bait. 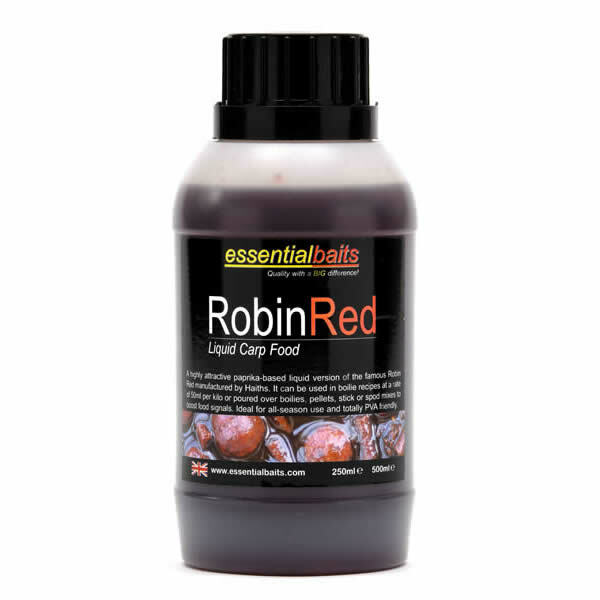 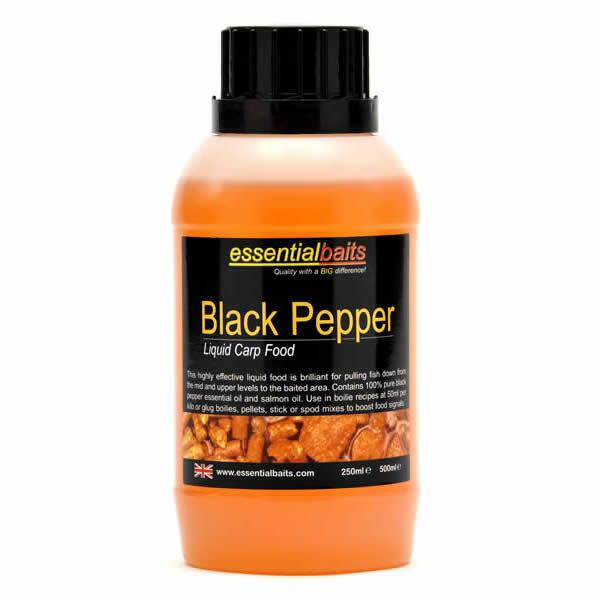 A fantastic winter bait, but can be used with 100% confidence all year round. 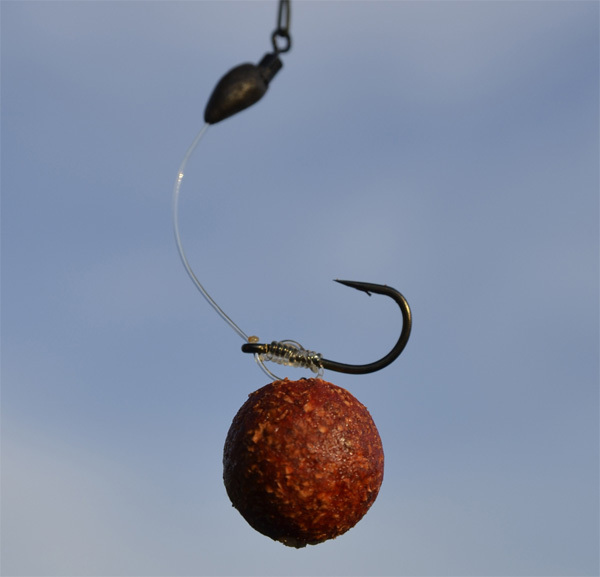 An ideal choice to use in conjunction with all the modern day rig presentations. 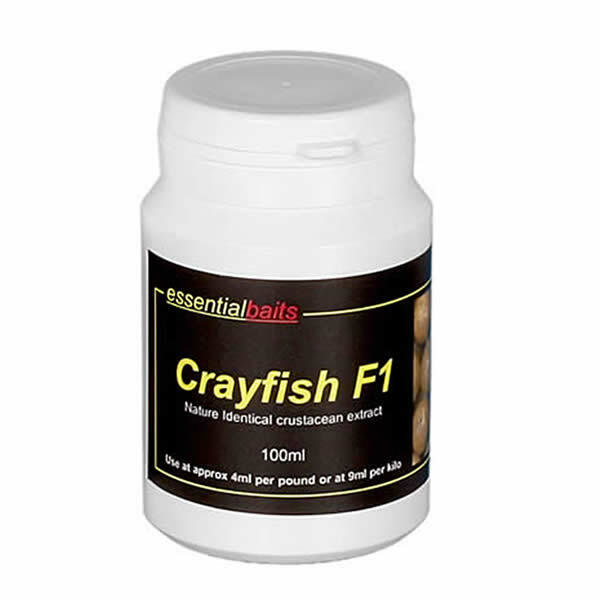 The smaller 12mm size is ideal for snowman type presentations in conjunction with a 16mm bottom bait. 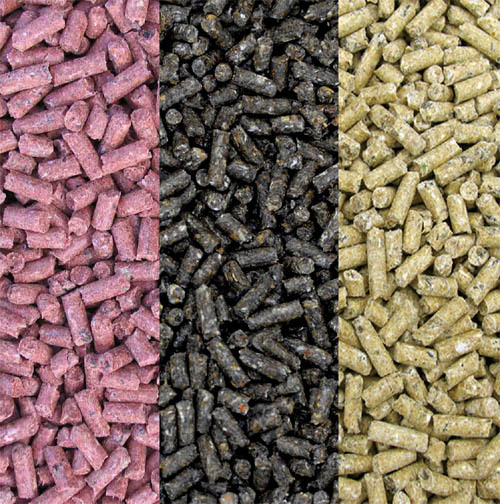 Available in 12mm and 16mm.